Since when did living in a dorm and being healthy become so easy? One cup of sunflower seeds gives you 29 grams of protein. Buy these seeds shelled or unshelled if you like the challenge and have a handful or two per day for a filling and healthy snack that won’t go bad. 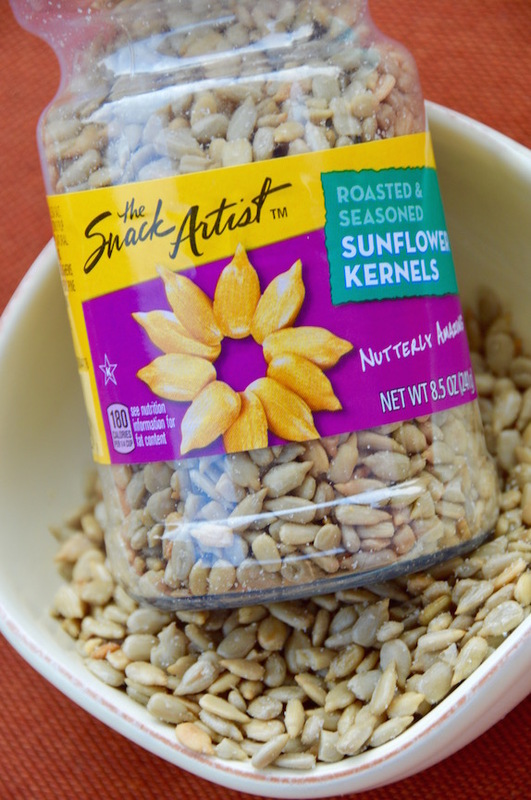 #SpoonTip: While shelled sunflower seeds have more nutritional value, sometimes biting through the shells and picking out the seeds can curb your appetite more by giving your mouth and mind something more to chew on. These healthy and sweet fruits won’t go bad while giving you the pop of sugar you need to get through your day. They are delicious and easy to keep a bag anywhere because they can store at room temperature. 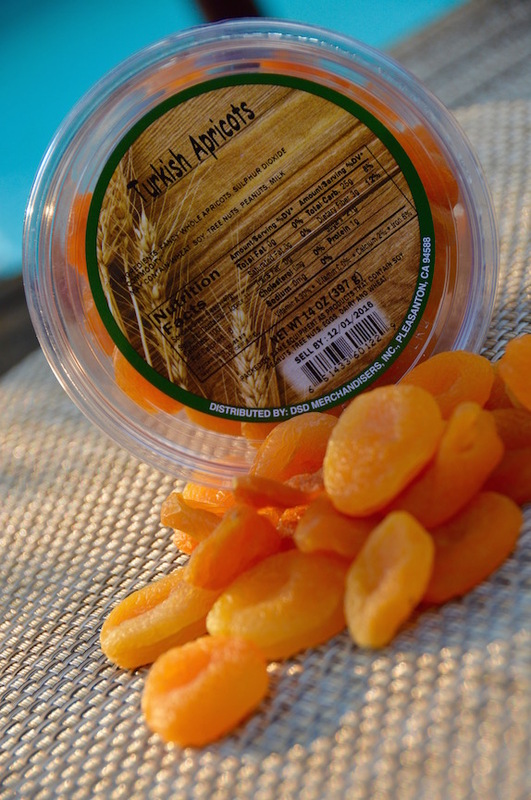 #SpoonTip: Dried fruit tends to have a lot more sugar than fresh fruit, so be mindful of how much is in each serving. I always buy the trail mix with the M&M’s for an additional treat. 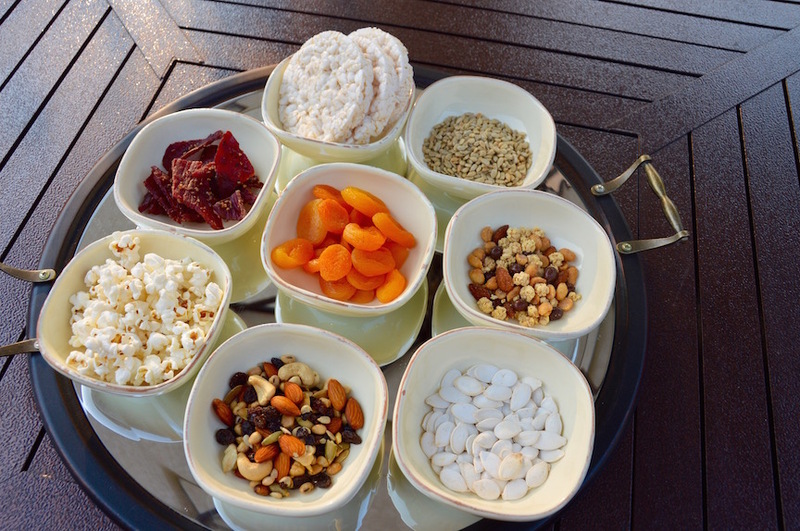 However, any trail mix is a great snack to have on hand. If you can find snack pack-sized, it makes it all the easier to grab and go. 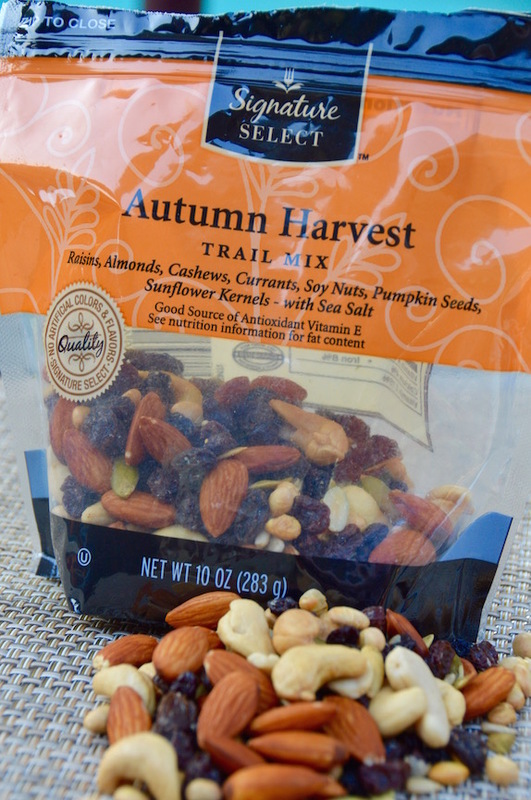 #SpoonTip: Trail mix can also sneak in a heaping amount of sugar, so be sure to check the bag. Skinny Pop is a staple for watching the Bachelor when your nerves are being pushed to the limits with those incredibly award encounters. 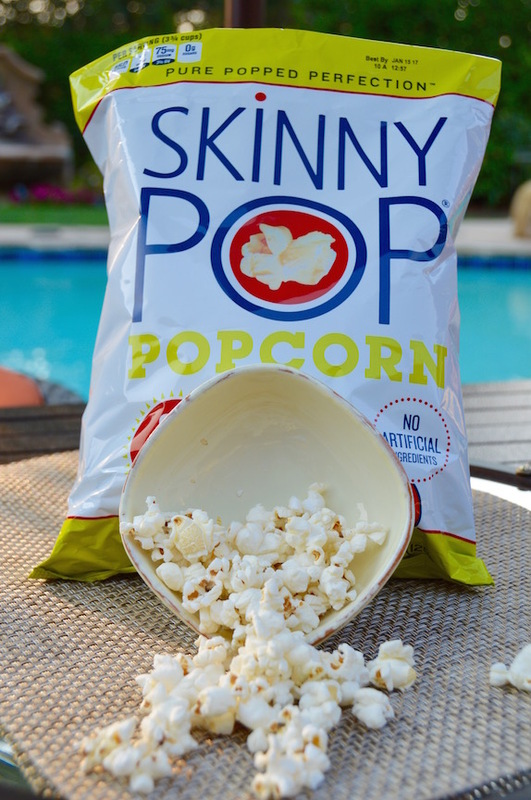 Skinny pop is low in calories and high in flavor. For a salty fix, reach for this snack. #SpoonTip: Divide the bag into two cups per lunch-sized plastic bags so you don’t get carried away eating a whole bag of deliciousness. 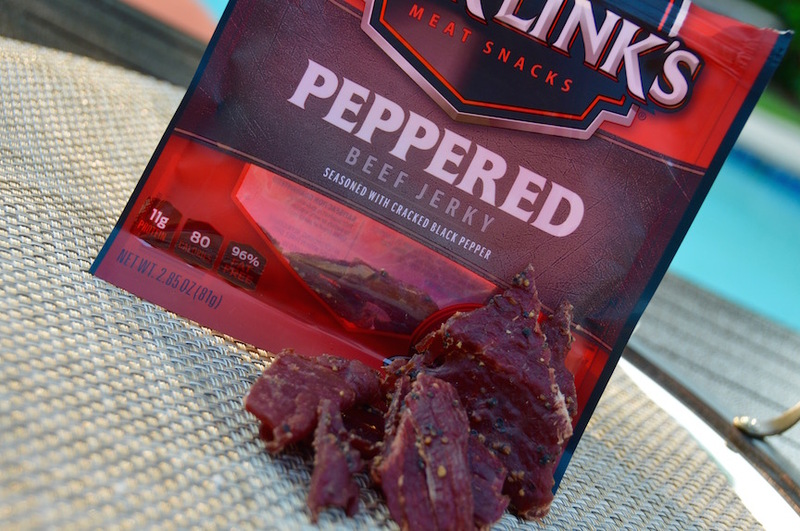 Beef jerky is a great snack for protein on the go. There is a reason you see it in every REI, Bass Pro Shop, and Golf Snack cart. Protein on the go is the way athletes get the fuel they need to keep moving. Keep a bag in your backpack for late night study sessions. #SpoonTip: Turkey Jerky has even fewer calories if you can find it in your local store. My family used to bake pumpkin seeds after carving our pumpkins on Halloween. 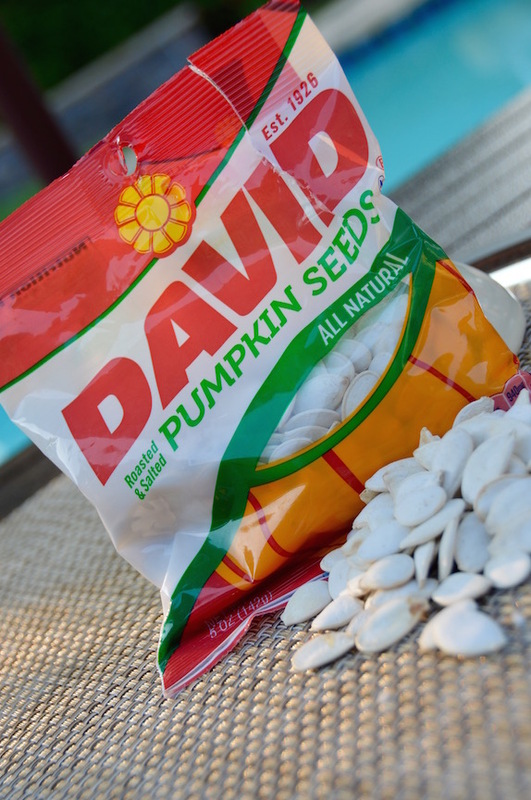 If you’re looking for a less sticky snack, buy some pre-packaged pumpkin seeds to curb your appetite between meals and fuel your body with a nutritious snack that won’t spoil. 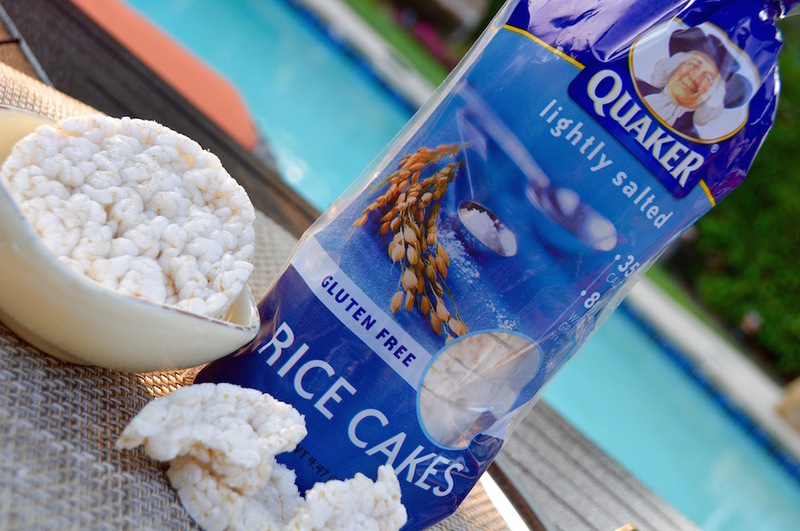 With only 35 calories per rice cake, these snacks are filling yet very low in calories. While giving you the crunch that makes you feel like you are munching on chips, rice cakes come in an array of flavors and are always crucial to have on hand. #SpoonTip: Lather some peanut butter on for some added protein to fill your tank. 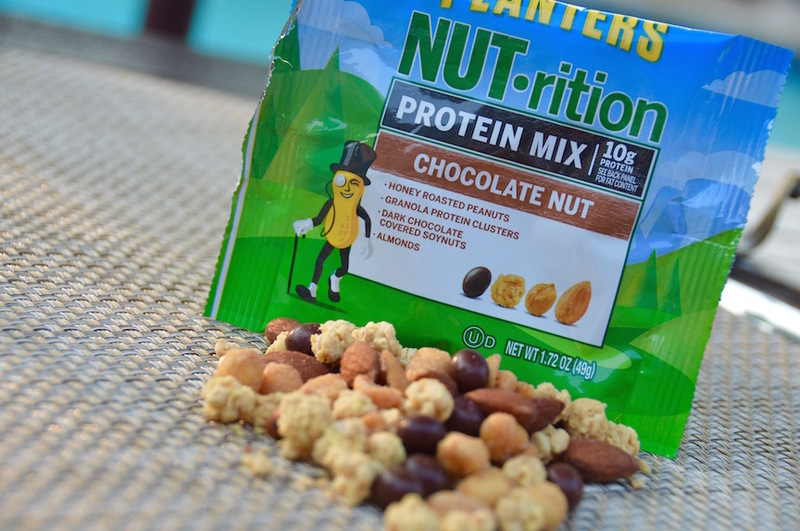 These lunch-sized nut packs are perfectly portioned to give you 100 calories of protein quickly. With chocolate bites drizzled throughout, they are the perfect combination of sweet and salty.